Big Brother has accidentally leaked the result of who faces eviction this week. Earlier today, Big Brother announced that the four nominated Housemates – Jack, Nick, Harry and Sam – would have a chance to save themselves from eviction by bidding for their immunity. This meant that they would lose more money from the prize fund but would be safe from Friday’s eviction. Bosses had planned to reveal the results tomorrow however in a video posted on the official Big Brother website, the result seems to have been accidentally leaked. In this picture from BBSPY, it shows that Nick’s screen is the default picture while Chloe’s screen has now changed to display the nominated picture. This suggests that Chloe, Harry, Jack and Sam will now face eviction on Friday. 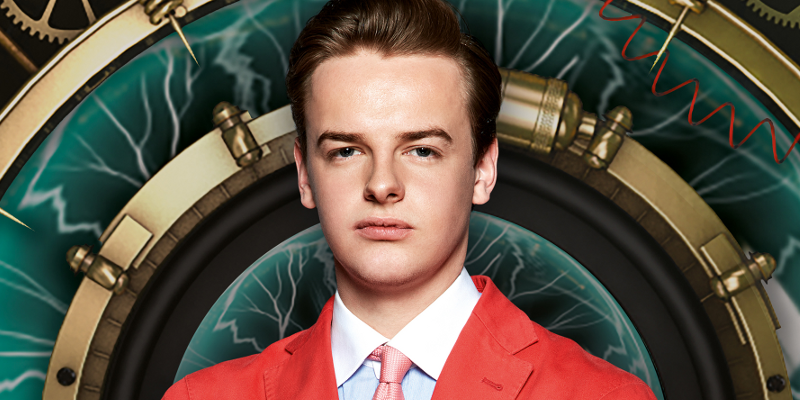 Channel 5 are yet to confirm who will face eviction and how much Nick paid for his immunity from eviction. Big Brother continues tomorrow night at 9pm.